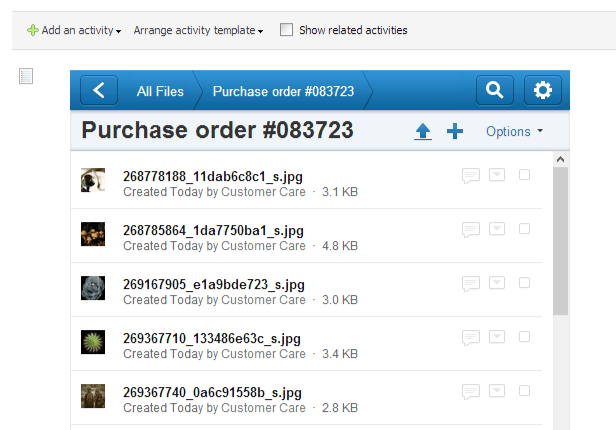 The Formatted Note editor can embed data from other external websites. 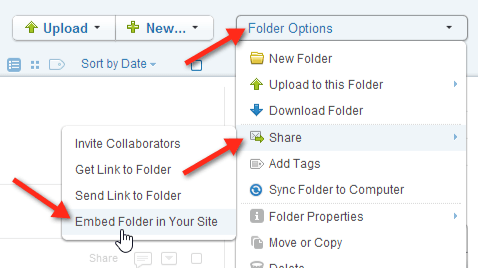 Here’s a step-by-step example showing how to display a folder with a list of files from Box.com on a Solve Project Blog, Contact, or Company record. 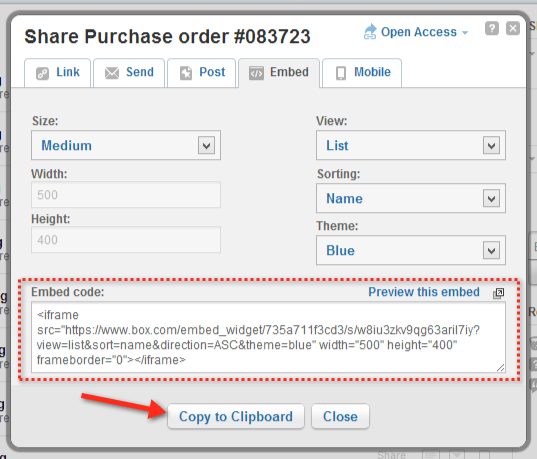 Copy the “embed” code for the Box folder. 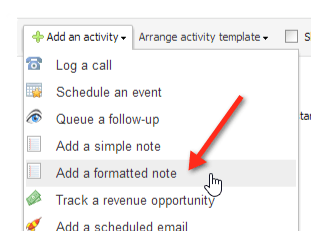 Create a formatted note in Solve, click the option to “edit source”. Paste the Box embed code into the note, click outside to save it, reply “Yes” to saving an empty note. Content from the following trusted sites can be embedded: youtube.com, vimeo.com, google.com, smartsheet.com, dropbox.com, box.com, egnyte.com, evernote.com, sprng.me, quoteroller.com, workflowy.com, mindmeister.com and lucidchart.com. If you have a site that you think should be on that trusted list just let us know. 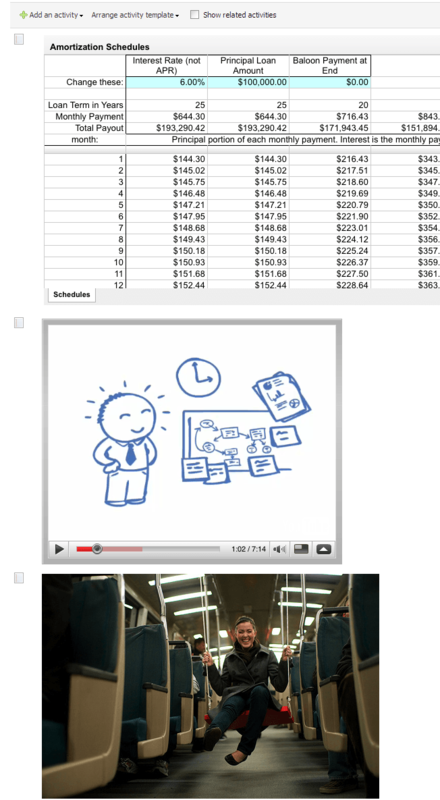 Google Spreadsheet, YouTube video and a Flickr photo!